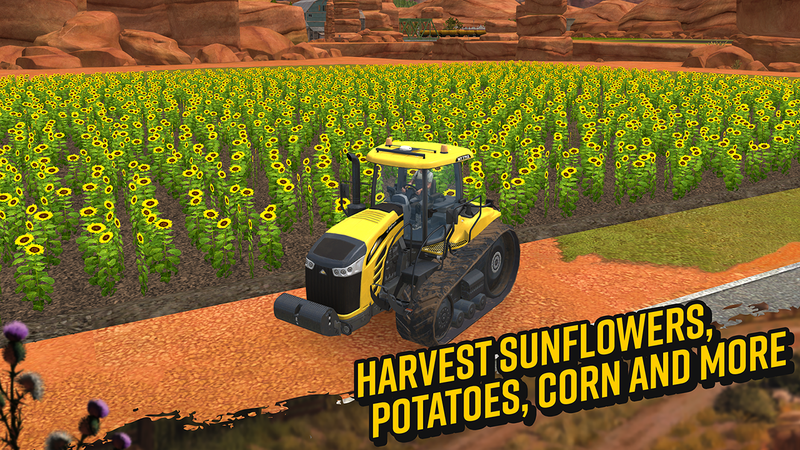 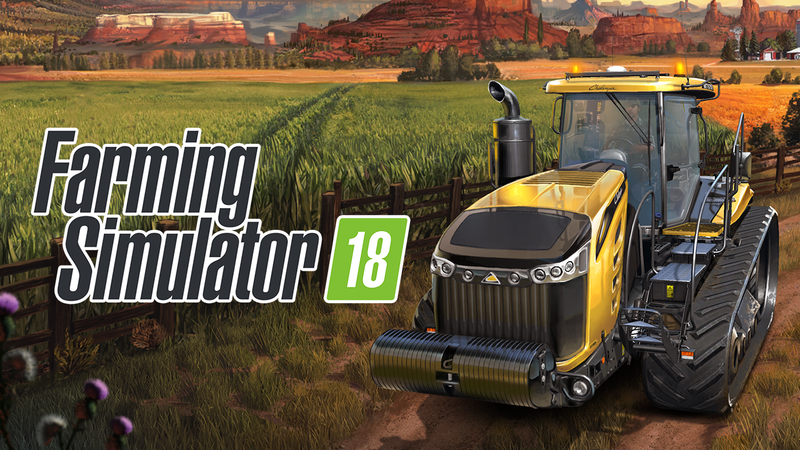 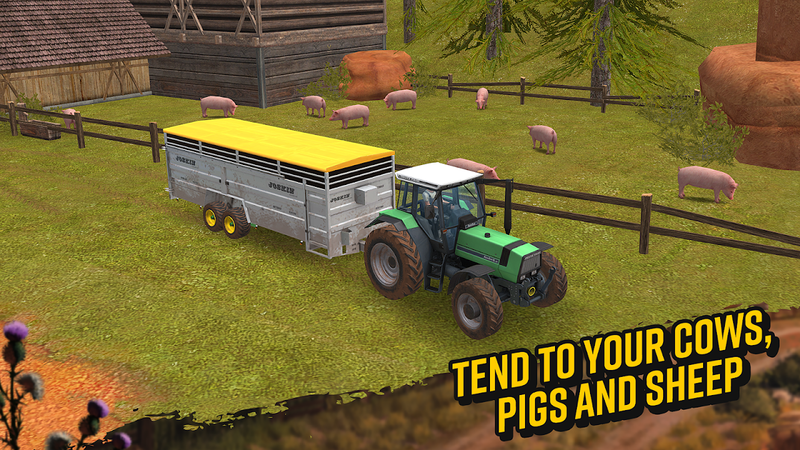  Become a modern farmer in Farming Simulator 18! 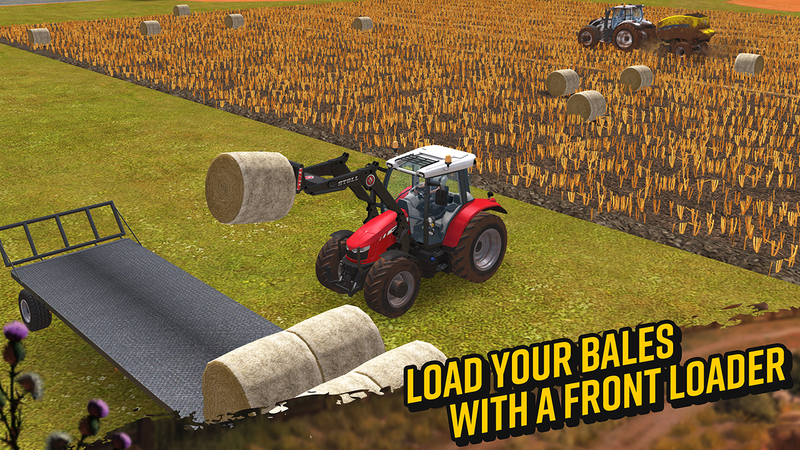  Is Farming Simulator 18 yours? Claim it!